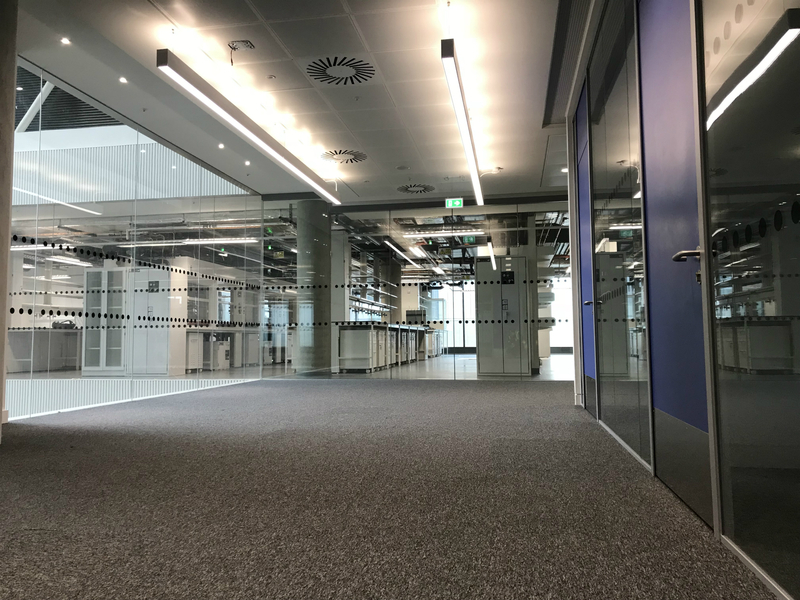 Epoole completed the decorations to 12 floors of new office/ lab space within the new West London Campus of Imperial College. We carried out general painting throughout including walls, soffits, woodwork in standard Dulux trade products. 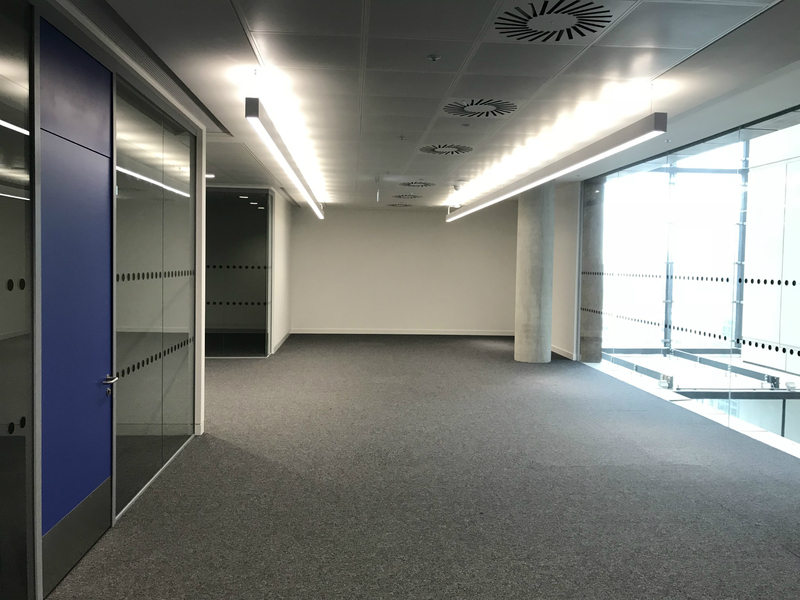 We also applied a number of specialist products for use in key areas such as hard wearing 2 pack Hygenic Egghsell Finish CS Wallsheen, Epoxy 2-Pack wall coatings and Chlorinated Rubber Paint to areas where reactive materials would be stored. 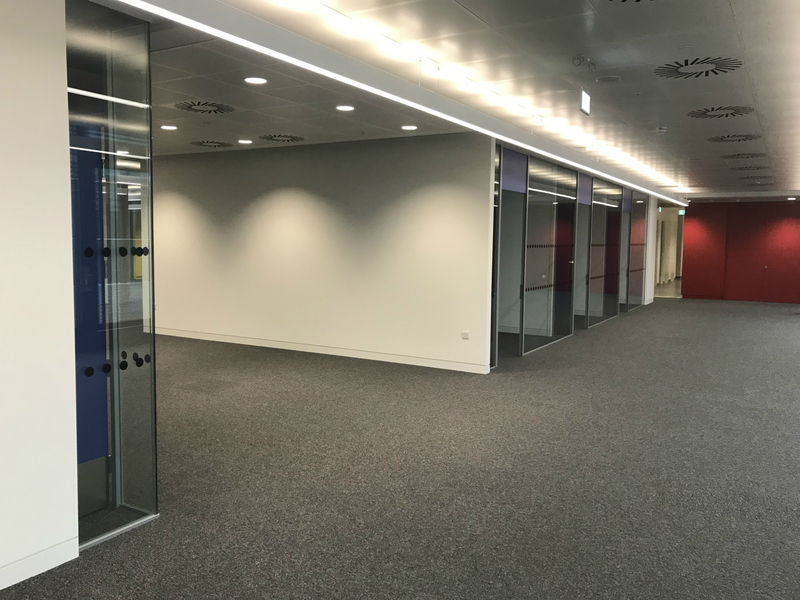 Working with main contractor ISG on this highly complex and challenging project Epoole were able to complete these works to a high standard and to the clients demands.